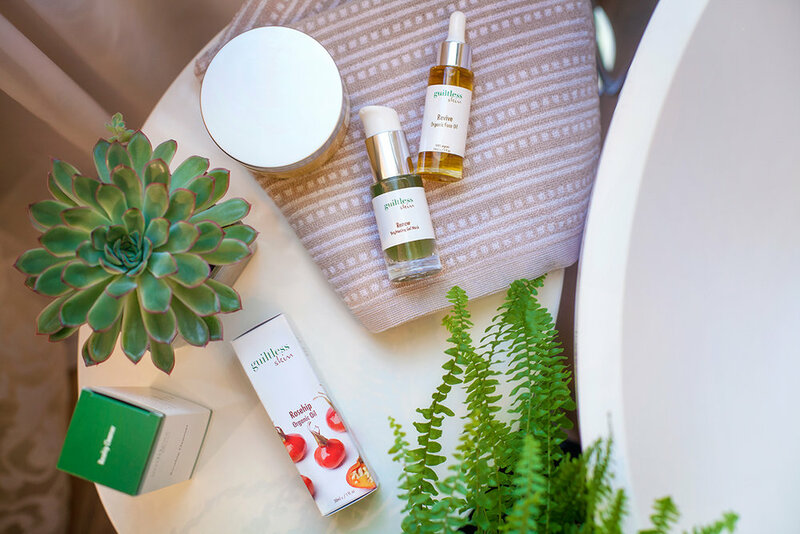 As advocates of an organic lifestyle, we understand what you put on your skin is as important as what you eat. We endeavour to choose ethical products with natural ingredients. 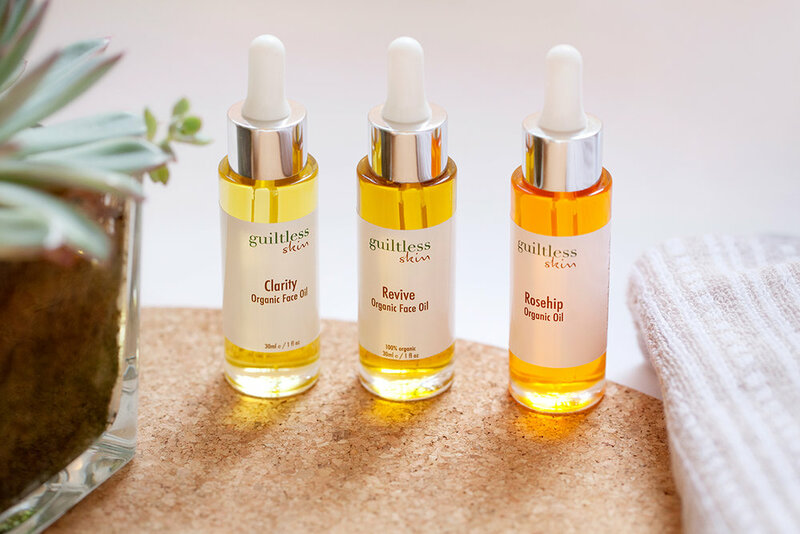 So we were was delighted when organic skincare company Guiltless Skin got in touch after we placed an order with them, to see if we’d be able to photograph their new products. The company wanted both clean background images to sell their products online, as well as a few lifestyle images to display on their website homepage.